July 13, 2018, 12:13 p.m.
President Nana Addo Dankwa Akufo-Addo has revealed that the referendum on the creation of the proposed six new regions in the country will only take place in the areas that filed petitions for the constitutional exercise. That, he said, was in line with practices worldwide where only those who were demanding for a new country or a region were made to vote in the referendum in that regard. At a durbar of the chiefs and people of the proposed Oti Region at Dambai in the Krachi East municipality as part of his three-day tour of the Volta Region last Wednesday, the President cited the 1956 plebiscite where only those in the trans-Volta Togoland voted to join the then Gold Coast and not the people of the Gold Coast at the time. He indicated that his role in the constitutional process would end in the coming days when he forwarded the recommendations of the Justice Brobbey Commission to the Electoral Commission (EC) for the conduct of the referendum in the affected areas. President Akufo-Addo thus urged the chiefs and people in the Oti enclave to work towards a successful outcome of the referendum in order to realise their much desired Oti Region next year. 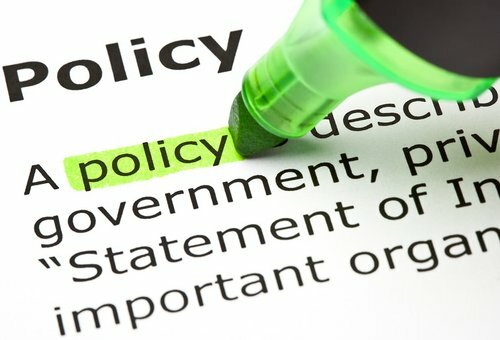 “I leave the matter in your hands to tell the world whether or not your demand for the region was a genuine one,” he stated and reminded the people of the constitutional threshold of 50 per cent minimum voter turnout and 80 per cent Yes approval at the referendum to give effect to the new region. The Paramount Chief of the Krachi Traditional Area, Nana Mprah Besemuna III, who spoke on behalf of the chiefs and people of all the eight municipalities and districts in the Oti enclave, praised the President for his swift action on their petition for the new region. 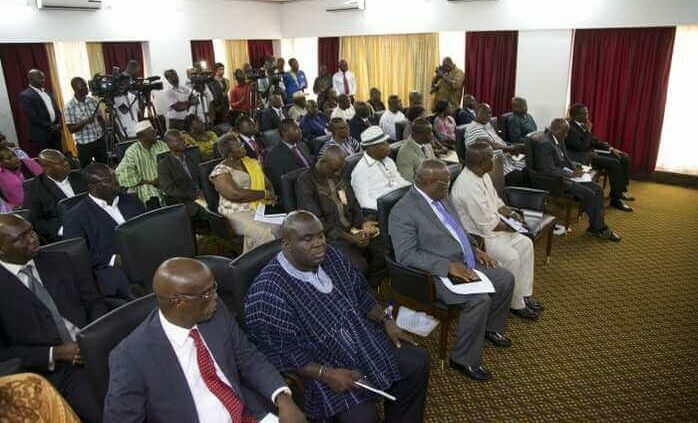 He said that singular act of the President triggering the constitutional processes to look into their demand and the subsequent positive recommendations of the Justice Brobbey Commission in that regard was the greatest achievement in the history of their age old quest for a separate region since independence. This singular act of acceding to our petition distinguish yourself as a very honest, daring and listening president, he stated and declared their readiness to rally a 100 per cent endorsement for the Oti Region at the referendum. The Krachiwura, who also chairs the Joint Consultative Committee (JCC) for the proposed Oti Region, said the movement had hit the grounds to garner the requisite support for the referendum to deliver their long awaited region. “We want to assure you that our people are prepared and ready to work with the government and the Electoral Commission to ensure a successful referendum that marks the final stage of the creation of the Oti Region. Our people are ready to retain a resounding 100 per cent Yes votes on the referendum day. 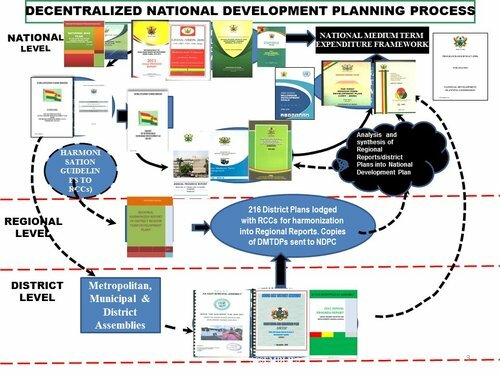 He added that the coming into the effect of the new region would deepen decentralisation with its related governance services, including the injection of more resources for accelerated development of the area, which have been deprived over the years, even though it abounded in natural resources. The President and his entourage were met with a rousing welcome in the Oti enclave with enthusiastic residents and students lining the streets with placards expressing appreciation to him for setting the process for them to realise their aspiration of a new region.